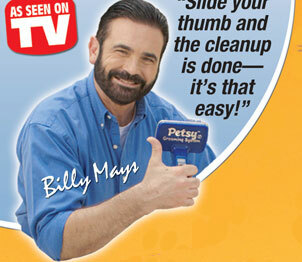 I’m sure you know Billy Mays. If you’re into internet/affiliate marketing, you should really consider him a kind of king. I recently got more interested in Billy from his show Pitchmen on Discovery. Wow key thing that he points out is that every product needs a “Wow” factor. Instead of writing about it, check out the videos and see if you can spot the “Wow” moment.